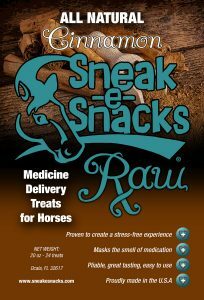 Is it a constant battle to get your horse to eat his medications or vitamins? Are supplements just not his favorite food? 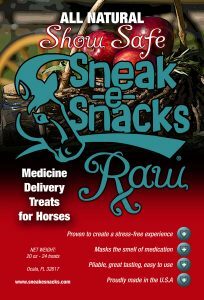 Sneak-e-Snacks® RAW Medicine Delivery Treats are so delicious (just like regular Sneak-e-Snacks), he’ll gobble them up and whatever you wrap them around will go right down with it. 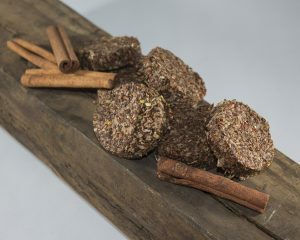 Soft and pliable, they come in vacuum-packed resealable packages of 8 or 24 treats and stay fresh when kept refrigerated or in your freezer. Just like our regular treats, the Sneak-e-Snacks® RAW Medicine Delivery Treats for horses are MADE IN THE USA and are 100% all natural. 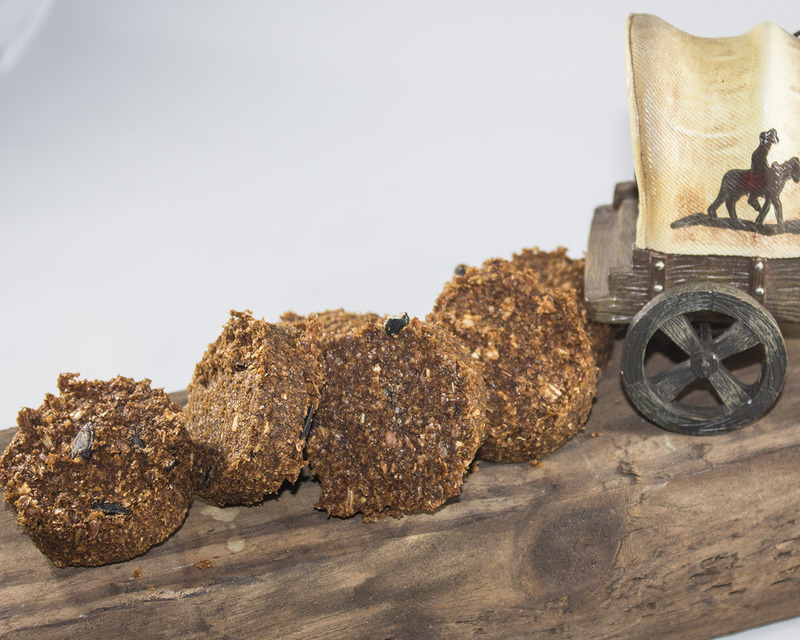 Your horse won’t be able to resist the delicious taste of his favorite treats, and your medicine or supplements will be on their way into his system. 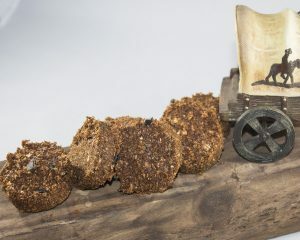 They come in Original, Show Safe and of course our popular CINNAMON flavor, which has NO molasses, corn syrup, oats, alfalfa, fruit sugars or artificial sugars and are safe for Insulin Resistant and Cushings horses. 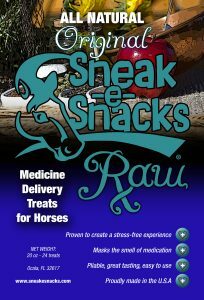 Stop stressing out yourself and your horse trying to force feed his medicine or supplements, make it easy on both of you with new SNEAK-E-SNACKS® RAW MEDICINE DELIVERY TREATS! Go to our Shop to place your order today!